Superstar creators Gail Simone (Red Sonja, Secret Six) and Cat Staggs (Wonder Woman ‘77, Smallville Season 11) will release CROSSWIND, VOL. 1 from Image Comics this February. 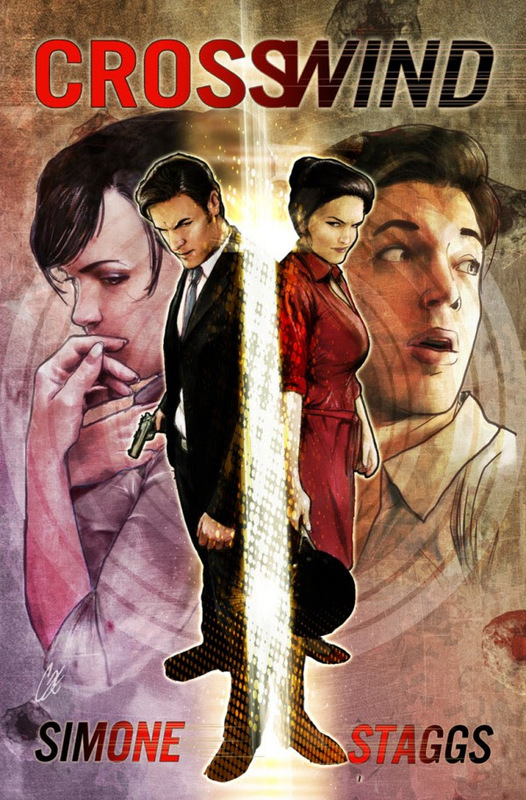 CROSSWIND is in development for a television series, with Simone slated to write as well as executively produce and Staggs to serve as a consulting producer. CROSSWIND, VOL. 1 will be available in bookstores Tuesday, March 5th. It can be pre-ordered via Amazon, Barnes & Noble, Indiebound, and Indigo.